The calendar is turning once again and you know what that means. It is time for the next installment of our expected dividend increases article! For those of you that are new, each month, we try to aggregate as many dividend growth stocks in one article that are expected to increase their dividend in the coming month. We love following dividend growth stocks and are always so excited when one of our holdings, or potential holdings, announces a dividend increase. So we try to share that excitement with all of you! Here is our expected dividend increases in August installment of the monthly series! What is the Dividend Payout Ratio & How Do You Calculate It? 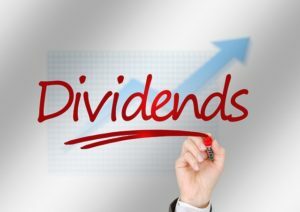 In a recent article, Lanny broke down what a dividend is and highlighted what is so great about receiving a dividend. When I first started learning about dividend investing, there were a lot of articles and emphasis on assessing a company’s dividend payout ratio. So I thought I would take some time today, provide a definition for the payout ratio, show how to calculate the metric, and some other details/tricks of the trade that we have picked up over the years as we continue to invest in dividend growth stocks. 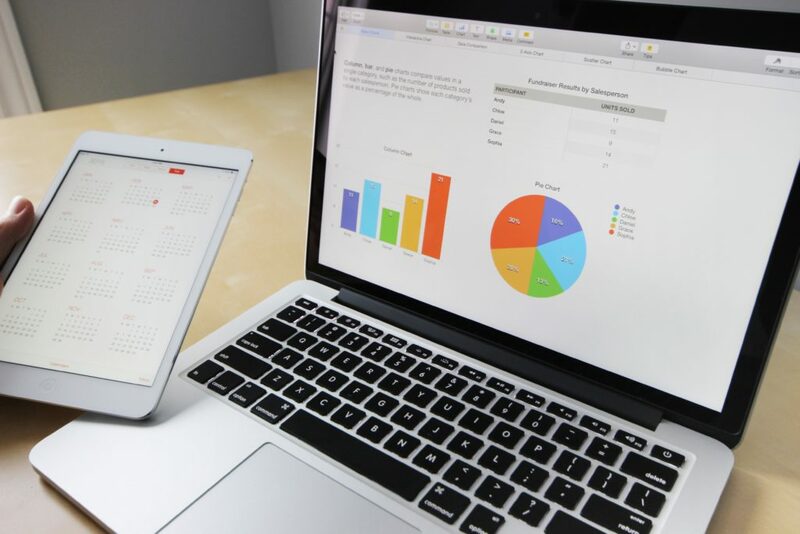 Now that the second quarter is behind us, it’s time to check in on where I currently am at with my dividend portfolio. I want to share the current state of my dividend portfolio, related to market value, forward-looking dividends, yield and yield on cost. Additionally, I’ll describe the activities; such as, contributions, dividends received to date and the like. I thought this may give a great snapshot of where I currently am, the progress into this year and if I like the trajectory for the year. Time to check out the state of my portfolio! Mistakes. We’ve all made them. I’ve made my fair share of mistakes over the years, professionally and personally. Sometimes, the best way to learn is to experience the pain yourself. It is funny, my mom and I were talking over the weekend and she told me that my grandpa always used to tell her that “learning is expensive.” This didn’t specifically relate to education, either. This related to different life situations her and my dad encountered over the years. This year, I’ll be turning 29. 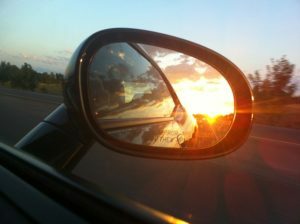 My 20s will soon be in the rear-view mirror. I’ve made plenty of financial mistakes over the years that have likely cost me a lot of dividend income. With the benefit of hindsight, I wanted to share my top 5 financial mistakes and calculate the true impact they had on my life and my dividend income. June Dividend Income from YOU the Bloggers! We’re always talking about side hustles on our website. We love those little activities that help us put a few extra dollars in our pockets each month. One of our favorites is ibotta. We’ve both managed to earn hundreds of dollars using this easy-to-use shopping app. We thought it would be a great idea to perform a detailed review of the app and share some pros and cons we have identified after several years of usage. 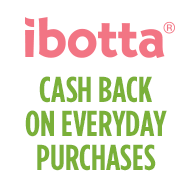 Here is our ibotta Review! I hope everyone got the gist that I was buying a stock from my July dividend stock watch list! It surely did not take me long to deploy capital in a highly valuable company. Now, I may not have bought a stock in the order I thought that I was going to do, but still fit in my plan for purchases. It excites me to say, that the love for coffee, dividends and company culture, has engaged me to purchase stock into Starbucks Corporation (SBUX)! 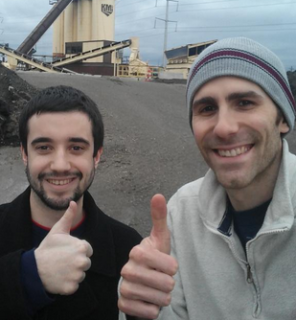 Two 20 something dudes who are blogging about #Investing, #Frugality, Passive Income & attempting to Reinvest Our Dividends to Financial Freedom! Subscribe to Our Newsletter & Receive Updates! Sign-up below to receive updates and monthly newsletters about our pursuit & journey to financial freedom. Sign-up now to follow our journey towards financial freedom by investing, side-hustling, and living frugally!